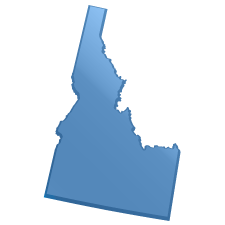 There is no sexting law in Idaho. However, the laws below may be indirectly or directly implicated. HB 555 (proposed in 2016) would make it a misdemeanor to send/receive explicit imagery while a minor, or a felony in some cases.